Malls and shopping centers of Orlando is the same important kind of entertainment as the amusement parks, which made Orlando so popular. In the afternoon, you are completely absorbed in fun enjoying attractions and shows of Disney World, Sea World, and Universal Studios, but in the evening you should definitely visit the outlets and shopping centers of Orlando. 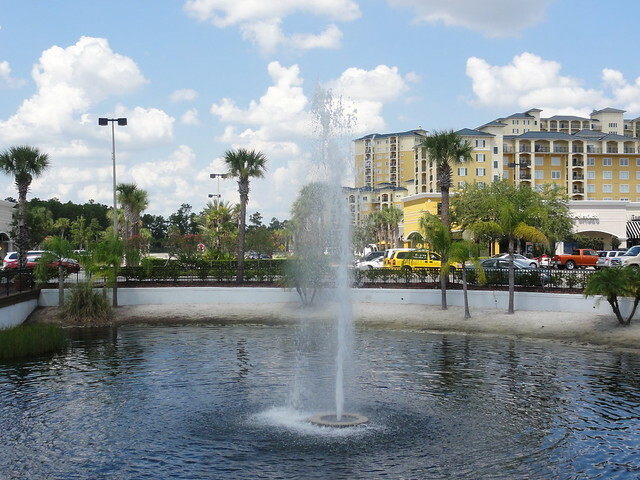 Shopping is the second favorite activity in Orlando after visiting the amusement parks. You’ll find there a plenty of multi-brand shopping malls and outlets with boutiques for men, women and children. So, in case you dream of an excellent family shopping in Orlando, check out the list of its greatest trade centers and outlets. The well-known Premium Outlets is the No. 1 place to go for shopping after visiting amusement parks. There’s a wide selection of goods: clothing and footwear of popular brands, home products, jewelry and accessories. 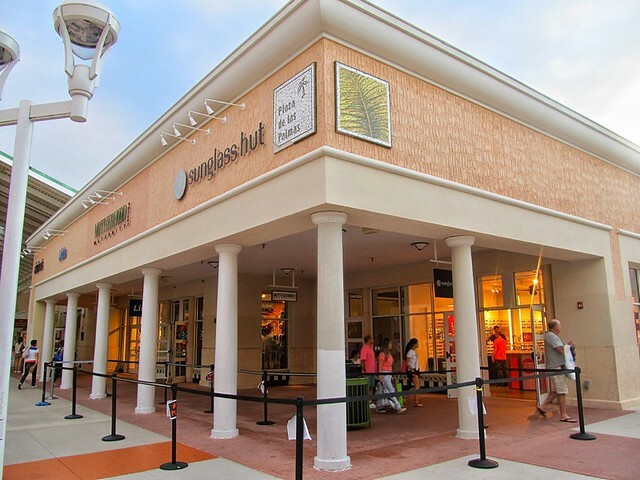 Orlando offers two Premium Outlets: one of them is situated on Vineland Ave. This is a premium shopping center, represented by 150 designer boutiques with an outstanding selection of clothes, shoes, leather, bags, toys, goods for children, accessories and jewelry. There are several food points in the mall. Some brands offered in this shopping center are Guess, Hugo Boss, BCBG, Armani, Max Azria, 7 For All Mankind, American Eagle Outfitters, 2b bebe, Ann Taylor, Adidas, Burberry, Banana Republic, Calvin Klein, Charlotte Russe, and much more. With over 270 retail stores and 2 million sq. feet of space, Florida Mall is the greatest shopping destination of Central Florida. It’s located in 10 minutes’ drive from International Dr and provides a good set of shops – there is Apple Store, as well as fashion brands – Dillard’s, Sears, Macy’s, JC Penney, Michael Kors, H&M, DKNY, IWC, Escada, US Polo, Timberland, Ralph Lauren and Abercrombie & Fitch. Also, you’ll find gift and toy shops and stores where you can buy electronics and different gaming consoles. Florida Mall is located just 15 minutes’ away from the airport making it possible to visit it just before the flight. Generally, this is one of the most popular shopping spots in Orlando. Mall at Millenia is included into the list of the world’s most popular shopping complexes and it’s considered to be the best in Orlando. It’s situated at 4200 Conroy Road, which is over 7 miles away from the city center, so you need to use Orlando car rental in order to reach it. Mall at Millenia occupies a total area of ​​104 000 square meters and features a well-equipped parking. The owner of Mall at Millenia is the Forbes Company. The two-story shopping complex includes 147 stores of various brands. Billabong, Burberry, Ann Taylor, Saint Laurent, Diesel, Chanel, Forever21, Guess, Lacoste, H&M, Boss, Pink and Versace are among them. 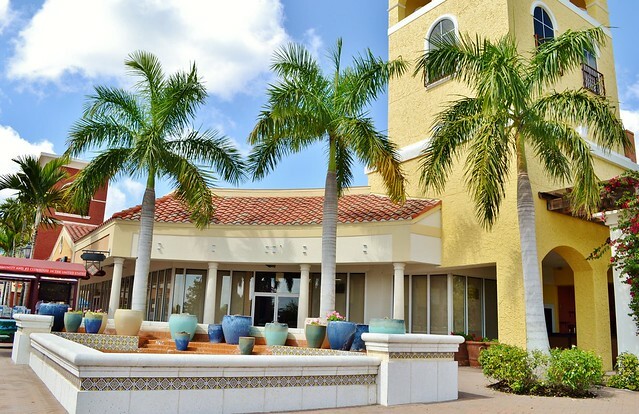 Initially, the location of Mall at Millenia was considered to be not very convenient, but within the last years a lot of business centers and residential buildings were built there, and thanks to this fact the whole project became successful. The interior of the mall is very beautiful, and the interior is simply stunning. In addition to boutiques with famous brands, a great selection of restaurants and children’s entertainment centers are available in the mall. This is one of Orlando’s greatest spots to enjoy an amazing family shopping. The first reason why you should visit it is a multiple choice of the worldwide famous brands presented there: Kasper, Aeropostale, Old Navy, Easy Spirit, Fossil, Levi’s, Nine West, Carter’s, IZOD, Justice, Reebok, Gap are among them. And the second one is an incredible savings that sometimes reach 75%! Another advantage of the Lake Buena Vista Stores is that it’s not very crowded, so your shopping will be easy and hassle-free regardless of the time of the day. 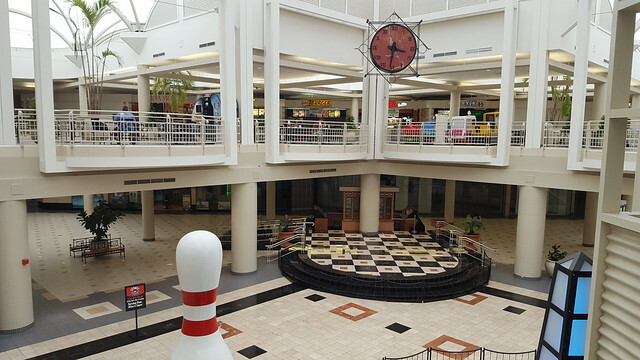 Orlando Fashion Square closes the list of the best shopping outlets of Orlando. This mall has everything you expect for a successful shopping. Orlando Fashion Square is a fashion-focused spot owned by JCPenney, Dillard’s and Macy’s brands. However, other famous and wide-known fashion names are also presented: the boutiques of Charlotte Russe, Express, GNC, Torrid, Spirit, Victoria’s Secret, Tommy Hilfiger, Escada, Perry Ellis and Juicy Couture are fully at your disposal. Also, the shopping center offers a selection of accessories and jewelry (888 SUPERHWY, Victoria’s Gold & Silver Jewerly, Leader Sunglasses), shoes (Shaplers, Western Wear, Bottega Veneta, Timberland), as well as sportswear (Reebok, Nike, Puma Sports).